The company revealed no less than 1000 job losses, the majority of which will be at its Port Talbot site in South Wales. The Port Talbot facility currently employs 4,000 workers, and is the biggest steel plant in Britain in terms of workforce and output. 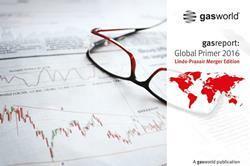 The news comes amidst several key dynamics in the global steel industry that are harming both capacity utilisation and the sector’s profitability, as explored by gasworld in the last 12 months. The overbearing cause of the majority of steel plant closures over the past 12 months has been the influx of cheap imports from China – and to a slightly lesser extent from other South East Asian nations. With excess steel flooding the rest of the world’s markets, steel prices have plunged and a number of governments have initiated attempts to curb the negative effects of cheap steel via import taxes or energy subsidies. It could be contended, however, that these are short-term solutions to a long-term problem; further, it is also argued that energy costs in the UK are still too high to maintain profitable operations. This is thought to be one of the reasons behind the current steel dilemma in the region. Thousands of UK steel industry jobs were lost in 2015, with companies either making cutbacks or closing plants completely. Tata Steel was among those taking such action, already revealing more than 1000 job losses in October. One month earlier, in September (2015) Sahaviriya Steel Industries (SSI) announced that it would be mothballing its operations in Redcar, in the North of England (UK). 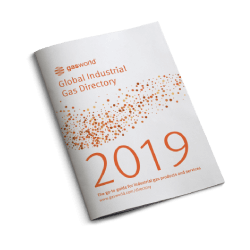 The facility, with a production capacity of 3.6 million tonnes of steel per year, featured the second-largest blast furnace in Europe and was a major source of industrial gas demand in the UK market. There appears to be little sign of the crisis in the steel sector easing. 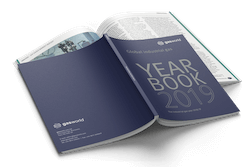 In addition to plant closures or cutbacks, figures from the World Steel Association (worldsteel) continue to paint a challenging picture. World crude steel production for the 66 countries reporting to worldsteel was 127 million tonnes (Mt) in November 2015, the latest figures from the association, a 4.1% decrease compared to November 2014. There also exists an underwhelming situation of capacity utilisation, with the crude steel capacity utilisation ratio in November (2015) down to 66.9% – 1.4 percentage points down on October (2015) and a full 4.0 percentage points lower than November 2014. 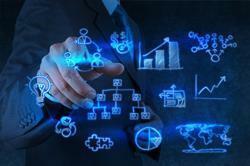 All of which is understood to be taking its toll on the industrial gases business too. 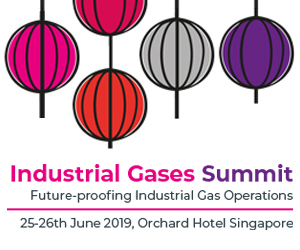 Metallurgy is a key end-user applications for the gases industry, especially the steel sector, generating up to 13% of global industrial gas revenues in 2014. 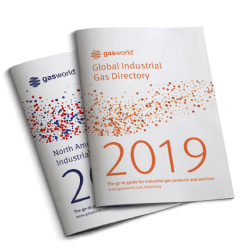 Growth in the sale of industrial gas to the steel business is expected to have been flat in 2015, according to gasworld Business Intelligence, with another challenging year ahead in 2016. 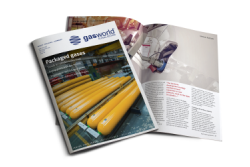 One of the highest profile examples of the impact on the gases industry is arguably the closure of SSI’s plant in Redcar, UK. 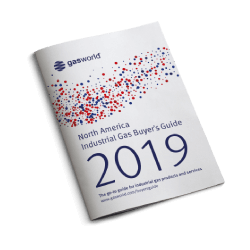 In what was heralded as the largest industrial gas supply contract in the history of the UK, BOC entered into a 15-year deal in July to supply the SSI plant for all required gases and invested around $25m in its Teesside site – upgrading the capacity of three of its ASUs. Just weeks later, and SSI announced it would be mothballing its facility. BOC will perhaps now be watching the developments at Tata Steel’s Port Talbot plant with interest; the company operates an industrial gas production and distribution facility in Margam, Port Talbot with no less than three ASUs on the site and a capacity capable of exceeding 2,000 tonnes per day. 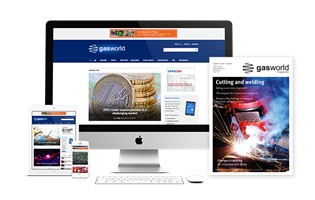 gasworld Business Intelligence understands the site currently provides gases to the nearby Tata steelworks.